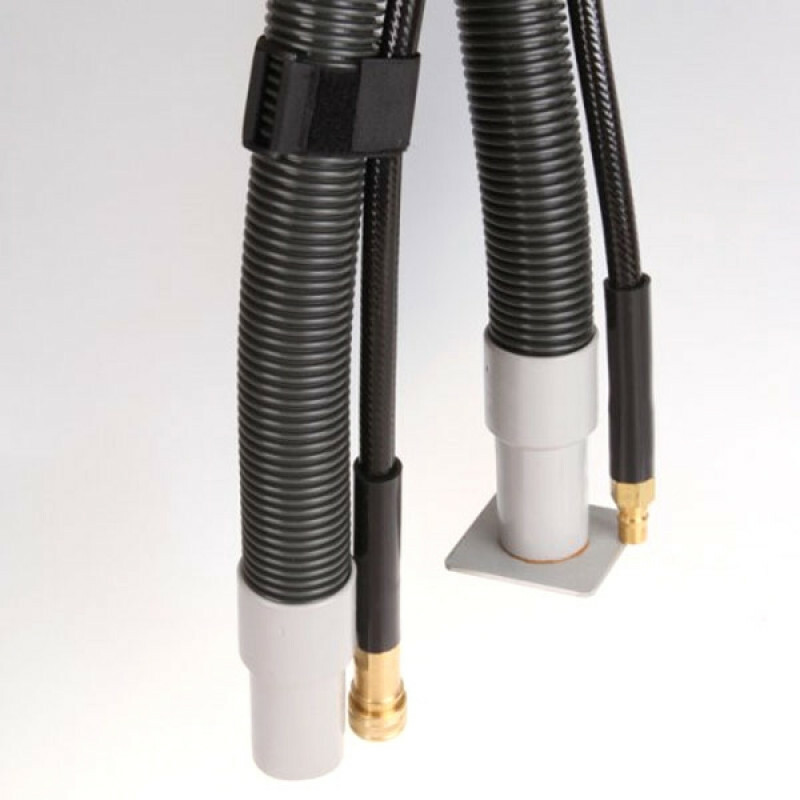 Do you need a vac/solution hose set for your self-contained carpet extractor? This 15 foot hose will cover and reach to most areas for your smaller jobs. 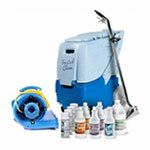 It is manufactured for use with the Trusted Clean 'Pro 7', but can also be used with the EDIC Polaris/Supernova models. Make sure to check out our whole line of vacuum/solution hoses to find just the right one for your machine.